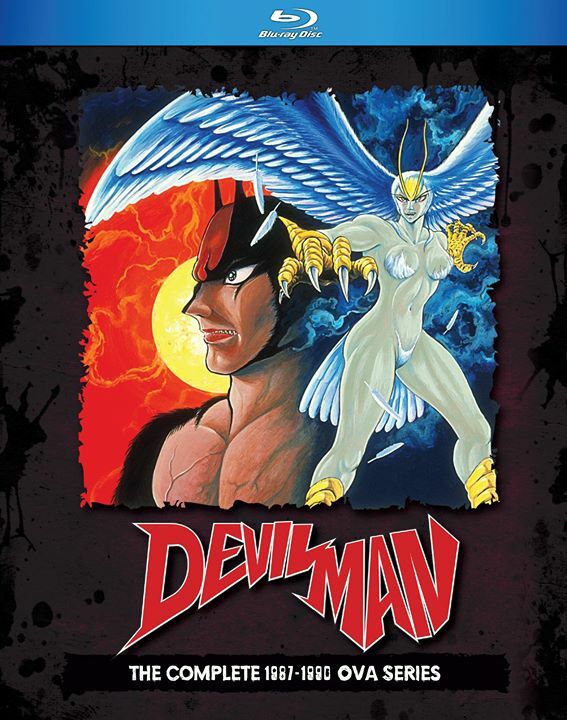 I was in high school when I discovered the Devilman OVA on YouTube by chance so this brings back a lot of memories the blu-ray gives off a clear picture with good sound the English subtitles for the Japanese dub is good the English dub itself is pretty good considering it was made in the 80’s the only problem I had with it was some of the dialogue using the f-word almost constantly to point where it comes off awkward or cheesy. The animation still holds up the story itself is a lot more closer to original manga when compared to Devilman Crybaby along with the tone and violence that it conveys including the audio drama. I recommend this anyone who likes classic violent 80’s anime or just like horror in general.